Have you ever heard the saying, “It’s time to face your fears?” Well, if one of your fears is going to the dentist, it may be easier said than done. 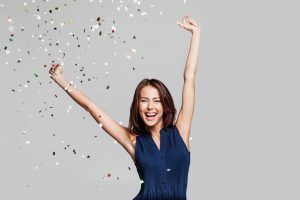 The drills, scraping, and potential pulling sends you into a state of such extreme anxiety that it’s all you can do not to pick up the phone and “reschedule.” Before you do, why not learn more about the different types of sedation dentistry in Temple. Discover how it can help put you at ease even if all you need is a general cleaning. 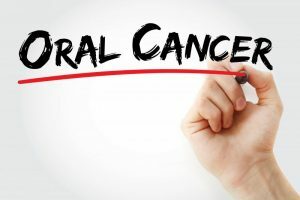 Do you ever worry about the risks of oral cancer? When you think about the dentist office, you’re probably more concerned about having a few cavities or your dentist reminding you that you’re not flossing enough. But what about the likeliness of you developing oral cancer? If that thought hasn’t crossed your mind, you may want to listen up. Your dentist is your first line of defense when it comes to this horrible disease, and if you want to receive successful treatment, early detection is key. A dentist in Temple explains the importance of oral cancer screenings. Invisalign in Temple – The Better Way to Straighten Your Teeth! Comments Off on Invisalign in Temple – The Better Way to Straighten Your Teeth! Your Dentist in Temple Lists 4 Benefits of Having Your Teeth Whitened! 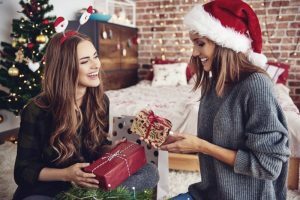 A recent data set shows that at a first-time meeting, one of the more memorable features is the condition of a person’s teeth. That means teeth stains and discoloration could contribute to making an unfavorable initial impression. Thankfully, there’s an effective solution with professional teeth whitening. As you read on, your dentist in Temple lists 4 ways having your teeth whitened can enrich your life! Comments Off on Your Dentist in Temple Lists 4 Benefits of Having Your Teeth Whitened! Are you missing one or more teeth? If you’re like the millions of Americans with incomplete smiles, you may be considering replacing your teeth. There are many options for tooth replacement, so how do you know which one is best? 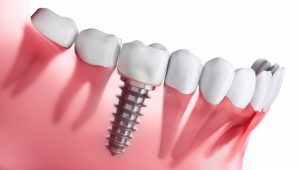 Dental implants in Temple offer a unique set of benefits that you simply can’t get with other replacement options. Keep reading to learn how dental implants improve your smile and your quality of life. 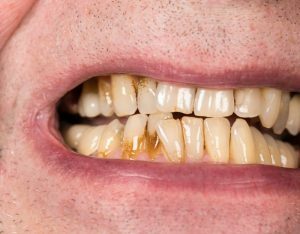 One of the most prevalent dental health issues facing Americans is gum (periodontal) disease, a condition that 85% of US adults suffer from. The first step to reversing this disturbing trend is for the populace to become better educated about the causes and stages of the condition. As you read on, your dentist in Temple provides insight into gum disease and what can be done to restore your health.